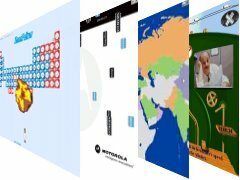 Interactive applications for websites, mobile phones, CDs and PC downloads. 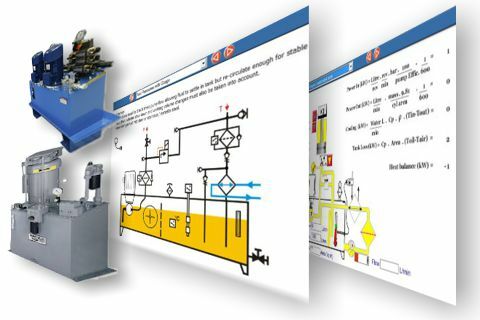 Take a look at our latest interactive product simulations and training tools at www.e4training.com . Include our calculators in your site or let us create a unique design guide just for your customers. Design guides allow customers to build, test and specify your products before they buy. We build in as much intelligence as you need from our library of tried and tested software tools. Engineering Adventures create simulations that allow users to experiment with working products or complete engineering systems. This provides far more effective training than simply presenting text and pictures. A better understanding of your products will lead to improved operation, increased sales and fewer support issues. And one low-cost simulation can demonstrate your product's benefits to everyone, without the need to supply any physical equipment. Engineering Adventures high-speed authoring techniques create applications in much less time than by hand coding. We write only one program, then compile it for the different formats required for every device. Saving significant time and money. 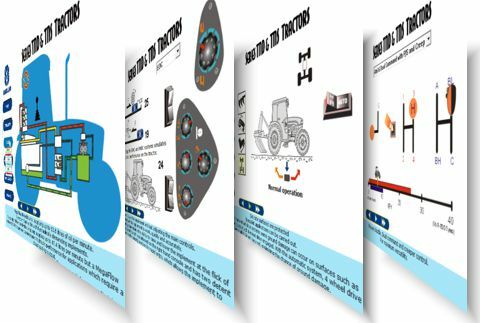 See some of our product simulation examples, these provide a great way for everyone to learn about your products. 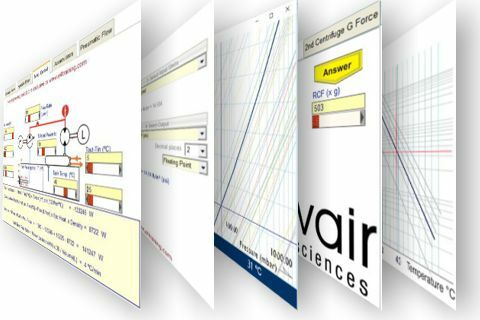 Our learning engine includes a new QUIZ module with guidance and exam modes. All questions are driven from a simple excel spreadsheet and include multiple choice, text matching, picture hotspot, arranging lists in order of importance and multiple correct answer selection. Try our Quiz Module here. Using pictures and numbers to explain the calculations. Try our new mobile phone app that will help people learn to dance. Includes a game where the phone movement measures how well you dance. Learn ballroom dancing for free from our phone dancing website. 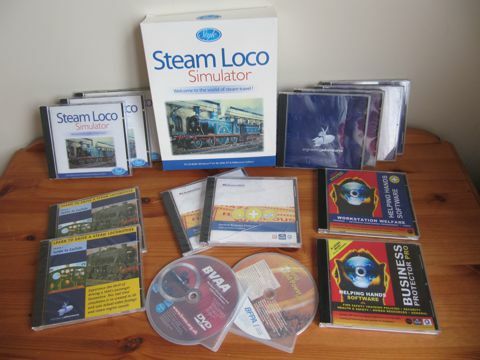 "ONE DAY ALL OUR PRODUCTS WILL BE SOLD THIS WAY"
See what good promotional software can achieve. Our FREE website builder will create an unlimited number of websites. Simply add your text and push one button to get a perfectly formed, high performance, affordable website. Now using Bootstrap, mobile friendly templates and no online database to setup and maintain. Watch our energy efficiency educational comedy cartoons, created for Bristol Green Capital or find the full educational science site here. Paying for search engine optimisation brings few rewards these days. You simply have to provide a good website that people want to go to. Our HTML5 website applications will make your sites much more useful and keep visitors returning. Contact us about a product simulation for your site including additional feedback from placement in our free engineering training website. 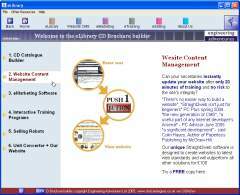 Our CD content management software is a great way to design your own company CD. Having developed this over many years it also allows us to create very powerful presentations at very competitive prices. © Copyright Engineering Adventures , all rights reserved. Last Updated 2019-02-21.